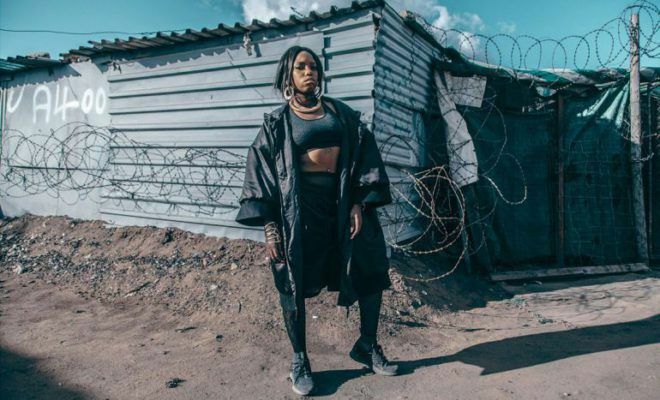 Following the premier of his Veliswa documentary, Nasty C has dropped the official music of The Vinyl Kid and his recent single, NDA. 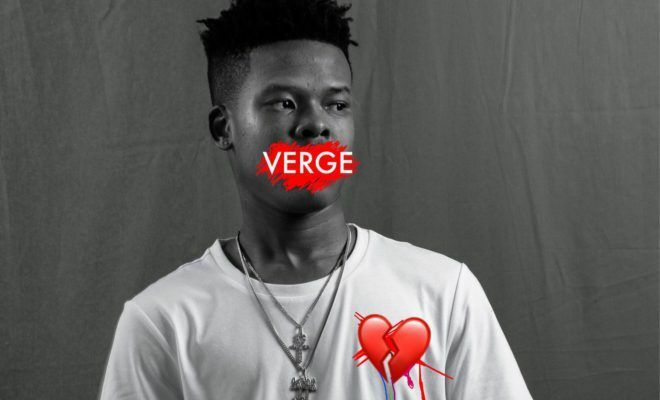 Nasty C has dropped a new track titled Verge featuring Tellaman, and produced by Gobbla. Stream the new track below.